Metis is continuing to invest in the ongoing professional development of its staff. 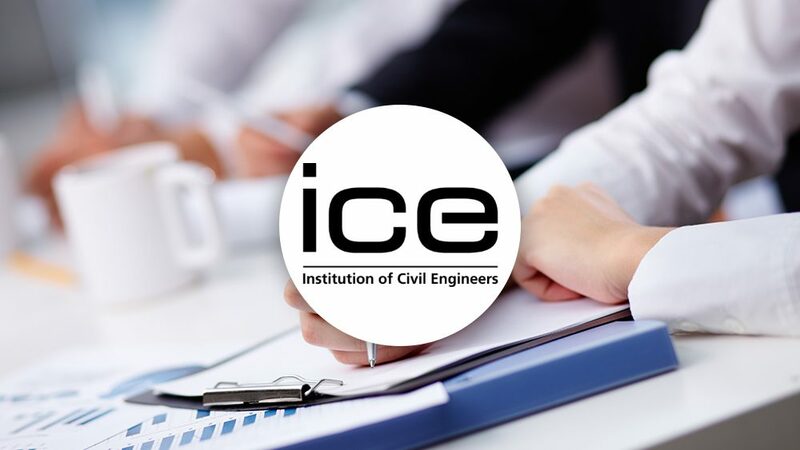 The accredited training provides graduates with a path to engineering qualifications of Engineering Technician (Eng Tech), Incorporated Engineer (IEng) and Chartered Engineer (CEng). 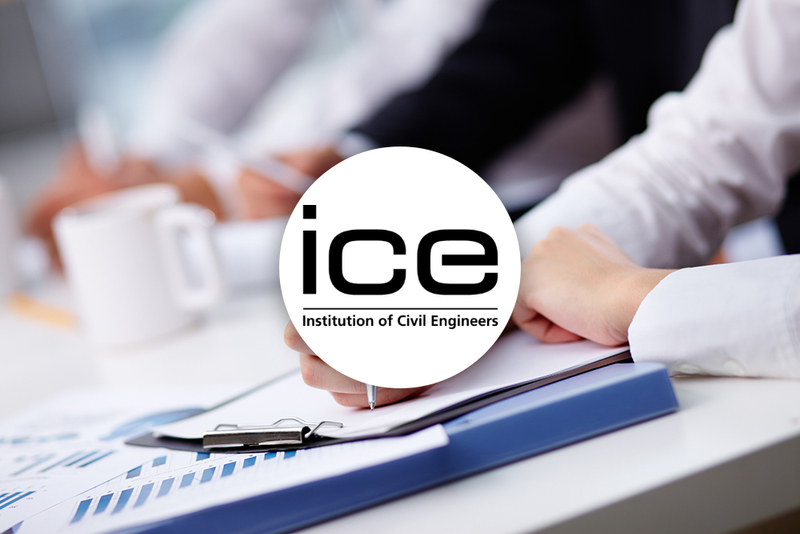 This provides a supportive process to helping our graduates move along the path of professional qualifications furthering their careers and adding huge value to our clients in the ambition and professionalism of our team.